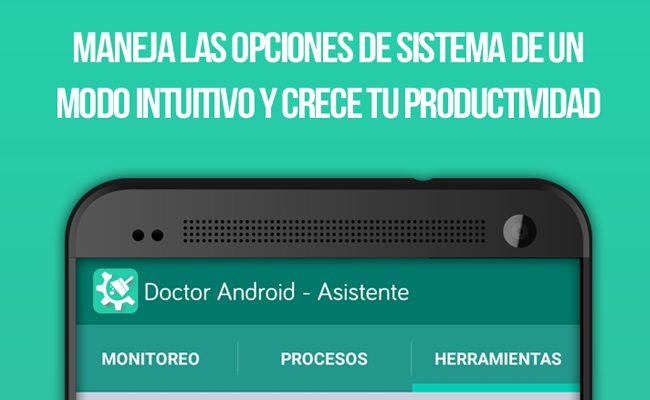 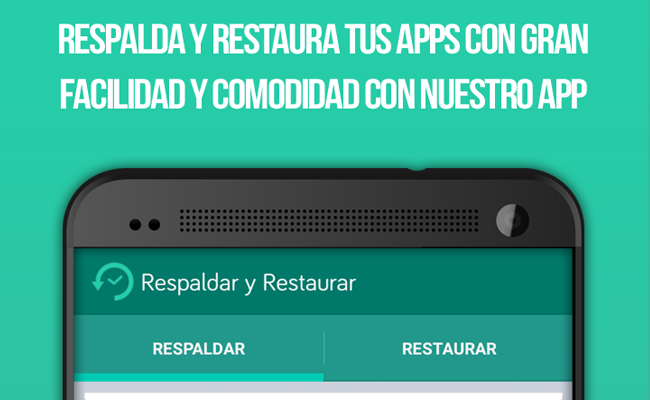 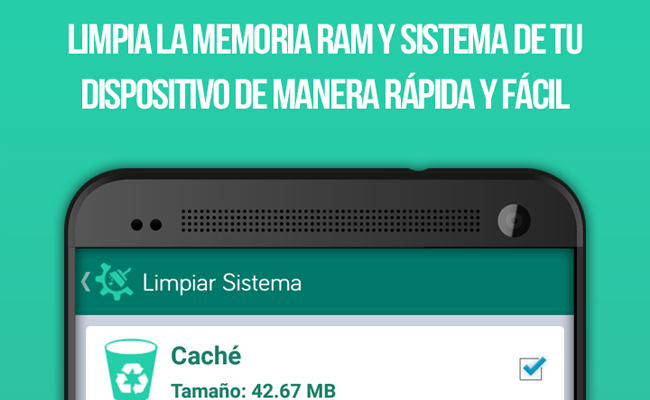 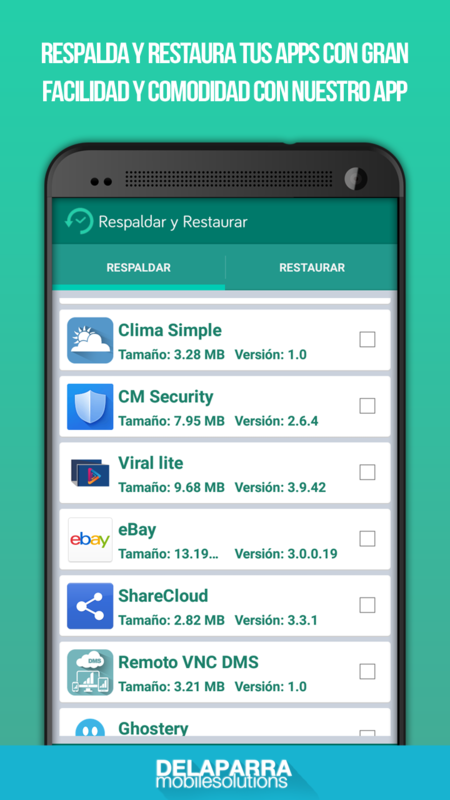 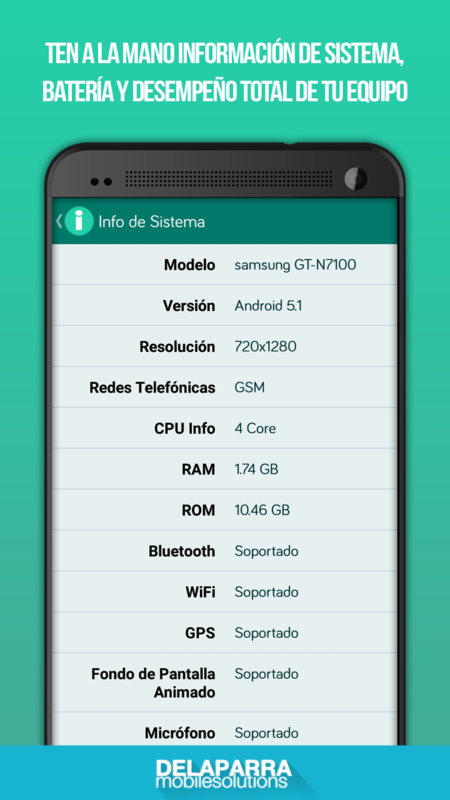 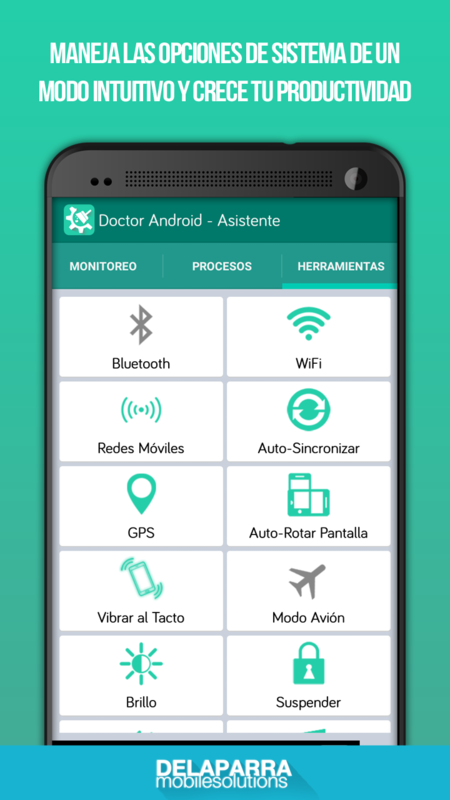 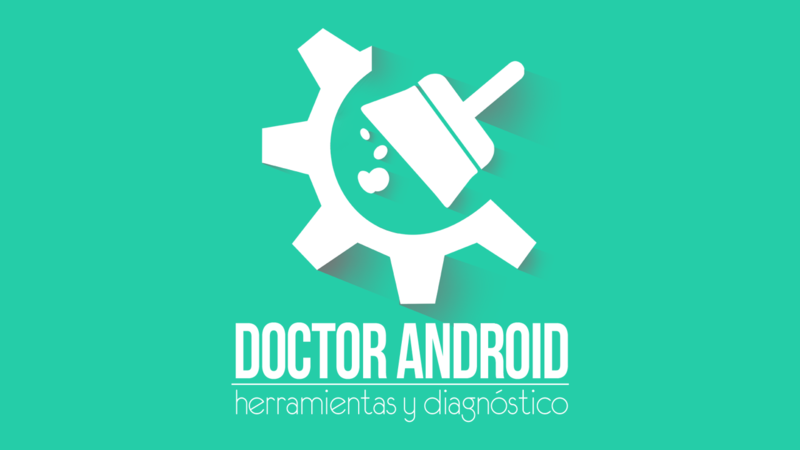 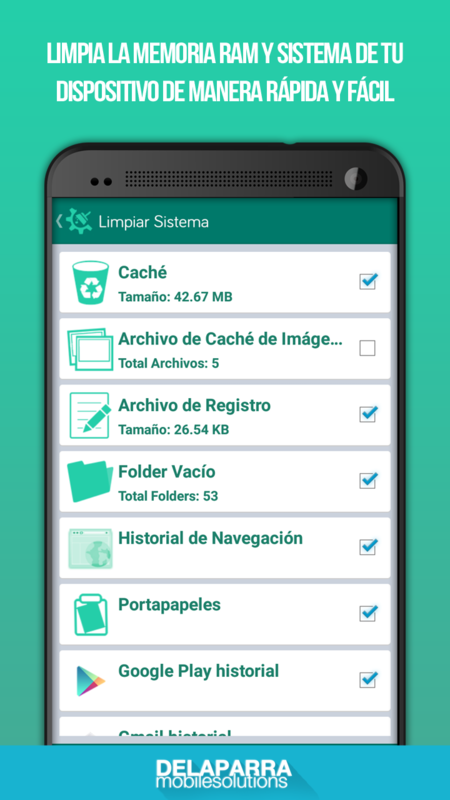 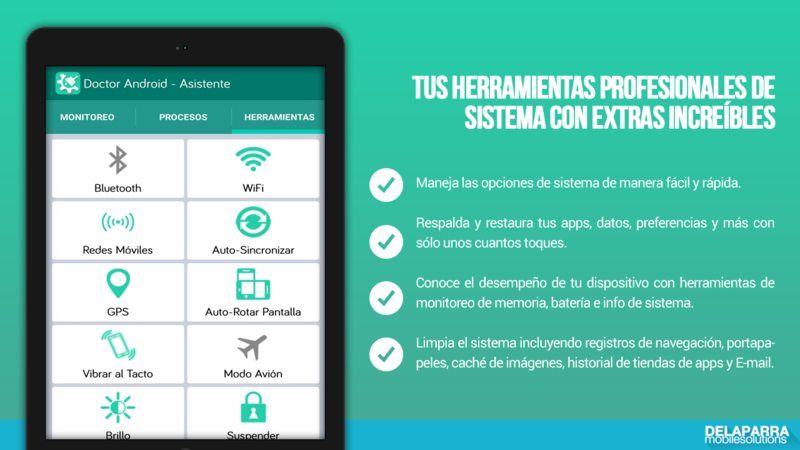 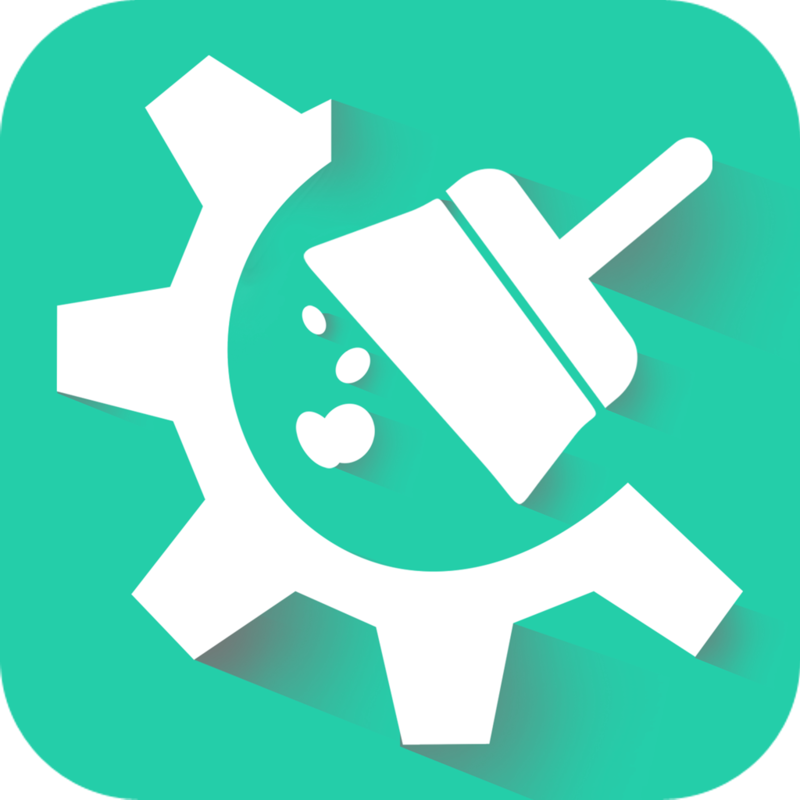 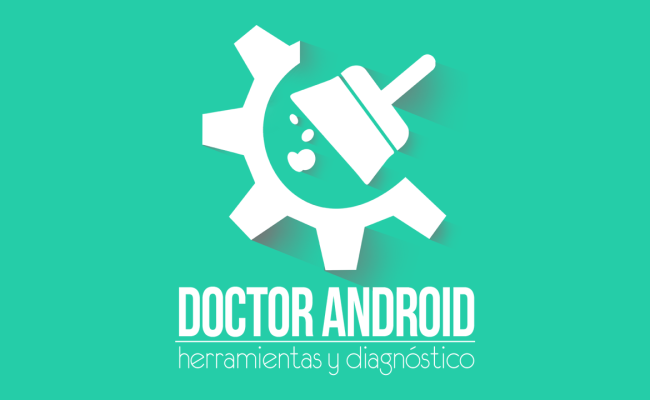 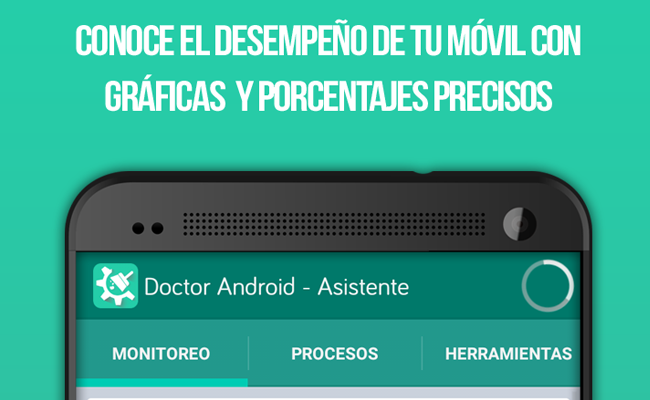 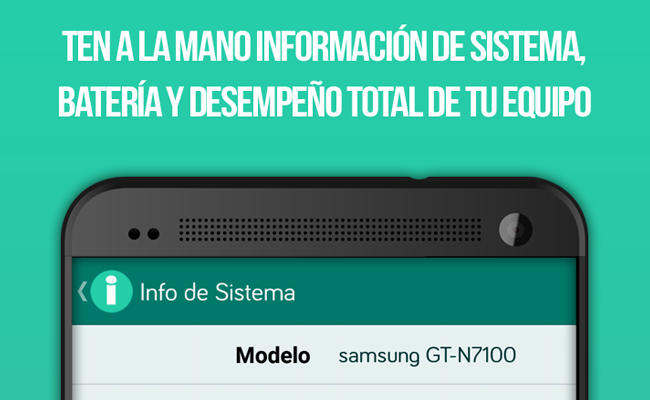 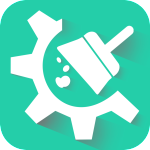 Take control of your Android device with amazing tools and diagnostics with this powerful system monitoring app in Spanish. 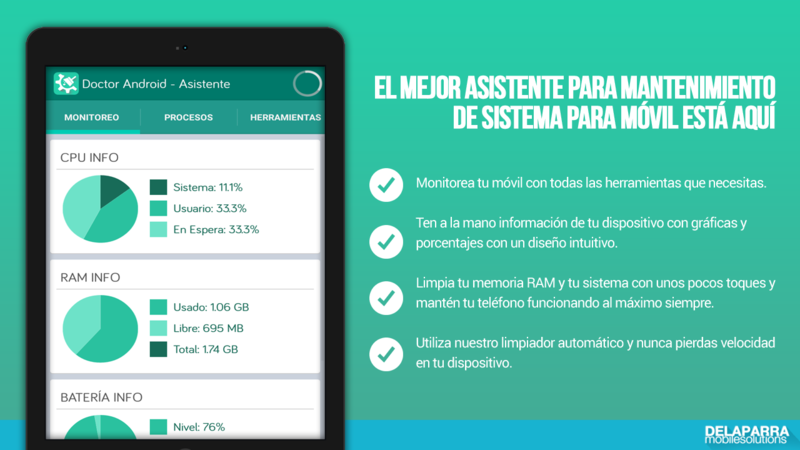 Monitor your system's performance with a super light application that gives you the power to clean, backup, restore and manage your device in a sleep intuitive interface. 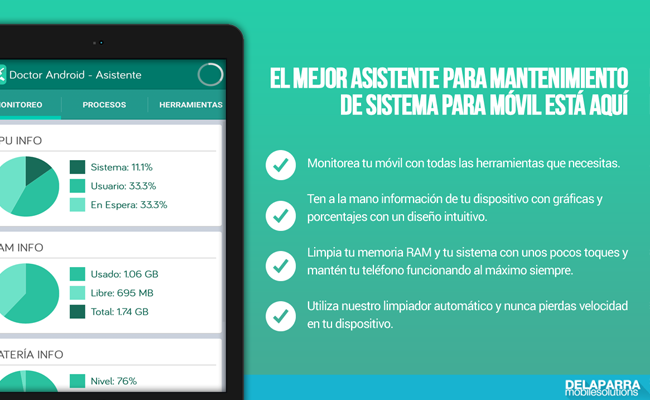 Take advantage of the tools and monitor battery usage, uninstall apps in bulk and many more features to totally dominate your mobile. 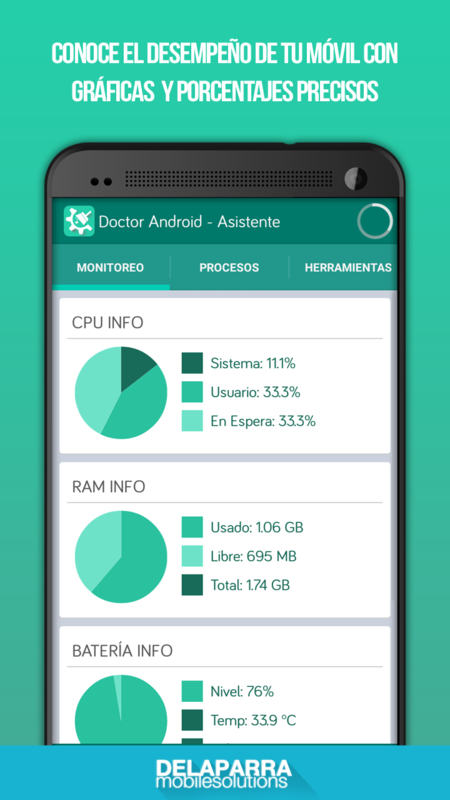 Boost memory and system performance with easy-to-use tools that will analyze your device and tune it up for an optimal operation. 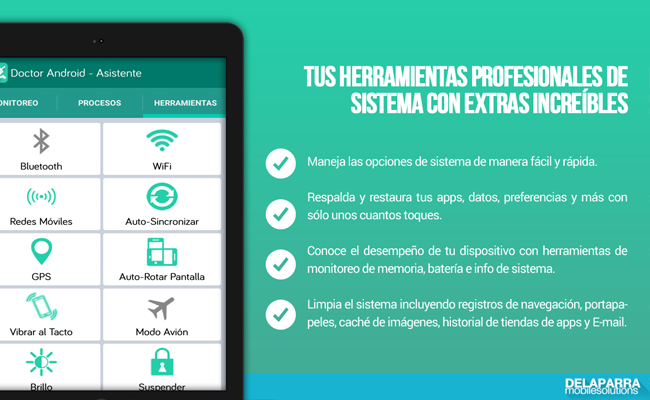 Only the best free utility apps with DE LA PARRA Mobile Solutions.